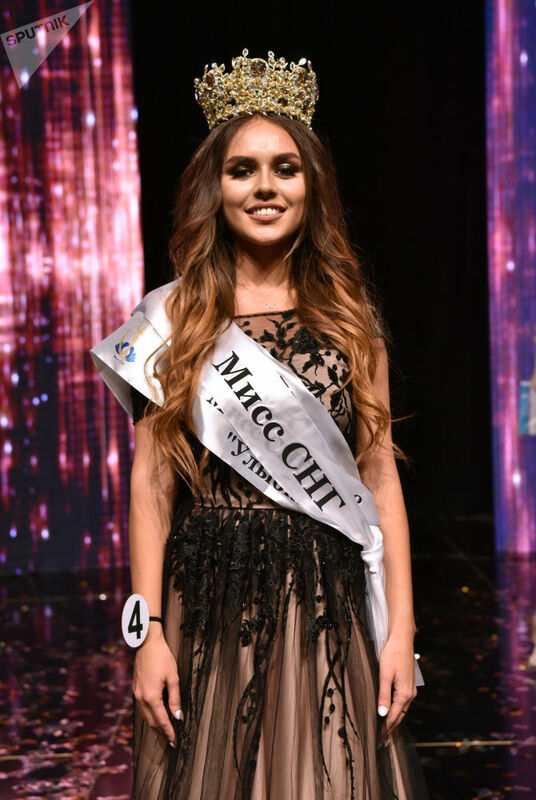 Tatiana Akulenko, winner of the Miss CIS 2018 contest from Ukraine, poses in an elegant gilded crown with precious stones, made at special request in Armenia. 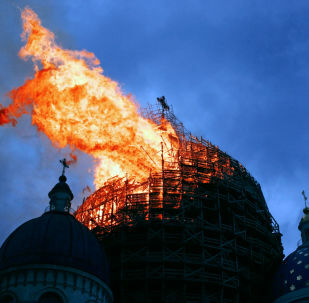 Although Georgia and Latvia are not members of the CIS, representatives of these countries were invited to the competition as special participants. Tatiana Akulenko, a contestant from Ukraine, became the winner. 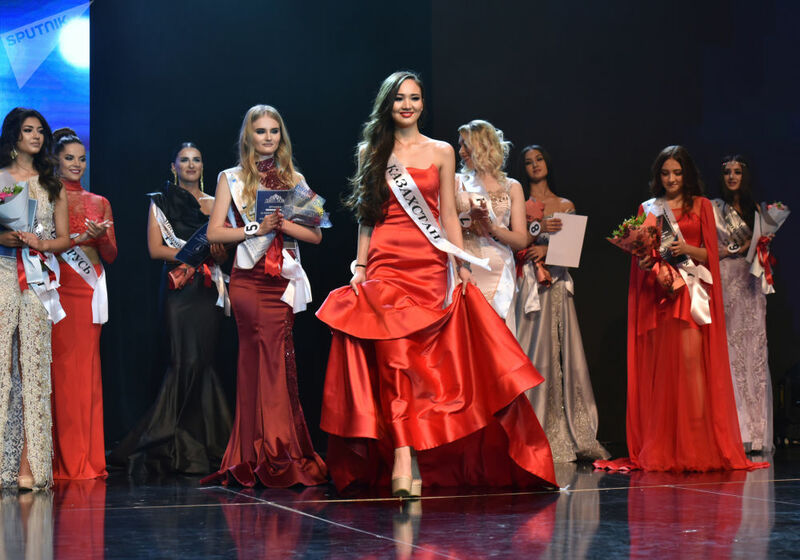 Asem Esengeldiyeva from Kazakhstan became first-runner up in the Miss CIS 2018 competition. 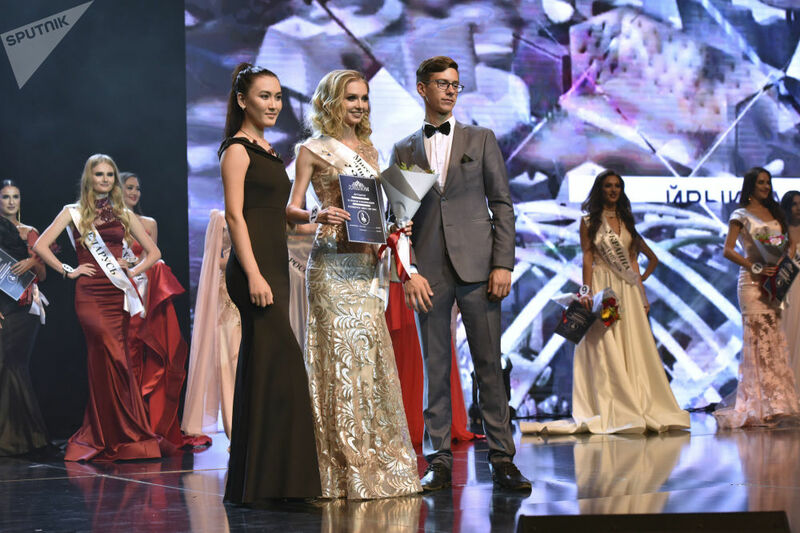 Romella Tamaryan from Armenia was named second runner-up, while Victoria Volgina from Saratov, Russia, became the third runner-up.